Two major infrastructure projects in and around Washington Square Park will begin soon, and last for up to 3 years. One is a three year water main replacement project. 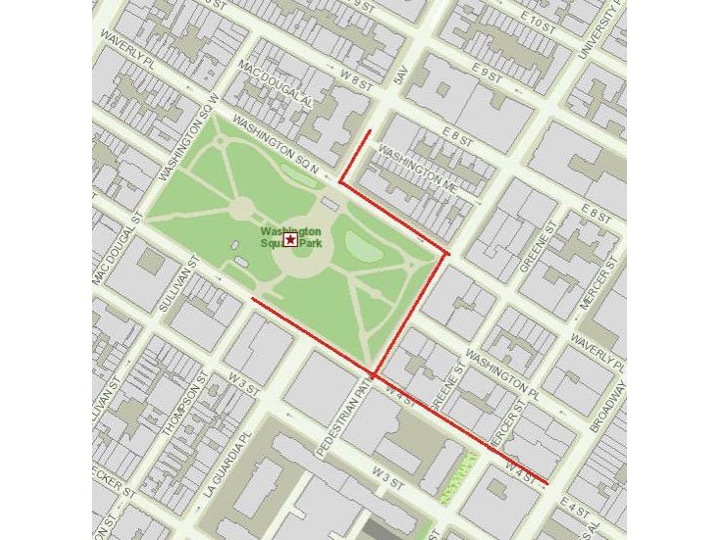 Please be advised that on or around September 21st, 2015, The New York City Department of Design and Construction (NYCDDC) will begin an approximately three year water main connection project at Washington Square Park, weather and field conditions permitting. The purpose of this project is to replace water main connections at Washington Square Park. It will also involve catch basins, chute connections, Con-Edison gas work, curbs and sidewalk restoration, concrete base/asphalt roadway restoration and traffic work. It will also include amenities such as traffic and street lighting. The liaison for the water main project is Bridget Klebaur, Community Construction Liaison, WashingtonSqPkCCL@gmail.com (Project ID MED608). The other infrastructure upgrade, replacement of the park's perimeter sidewalks, is the final phase of the WSP Reconstruction project. Sidewalk replacement will begin at the western side of the park (McDougal Place). The projected completion date is August 2016. 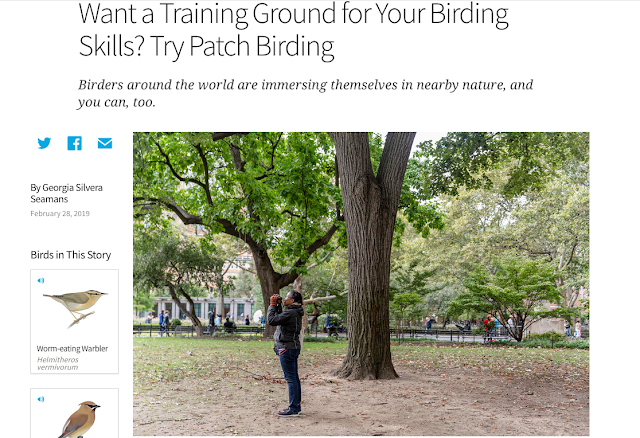 The project liaison is Steve Simon, steve.simon@parks.nyc.gov. Track the progress of this project. Another source of information about both projects is the Non-NYU Projects Construction Page.